Warner Bros. Interactive Entertainment and TT Games have announced that the Batman: The Animated Series Level Pack has now released for LEGO DC Super-Villains, helping to celebrate the Caped Crusader’s 80ths anniversary. The Level Pack, priced at £2.49 ($2.99), adds a new crime-fighting level inspired by Batman: The Animated Series. It also introduces seven new characters whose origins were modernized in the series, such as The Phantasm, Captain Clown, Man-Bat, Mad Hatter, Batman, The Joker, and Harley Quinn. Man-Bat was the first villain to appear in the pilot episode of Batman™: The Animated Series. Afflicted with a disease that threatened to leave him deaf, Dr. Kirk Langstrom devised an experimental cure that merged the DNA of humans and bats. After testing it on himself, however, the cure backfired and transformed him into a giant bat-like creature. The Mad Hatter began as timid scientist Jervis Tetch who was experimenting with mind control technology for Wayne Enterprises. Attempting to impress a love interest, he dresses as the Mad Hatter character from his favorite storybook and uses his mind control technology to brainwash people to do his bidding. Batman (Bruce Wayne) pledged his life to an endless crusade against all criminals when his parents were taken from him a kid so that what happened to him will never happen again to anyone else. A self-made Super Hero who has no Super Powers, Bruce traveled the world focused on training both his body and mind to near physical perfection and when the time was right, he returned to Gotham City donning the Cape and Cowl becoming Batman. Using his incredible skills and abilities coupled with an arsenal of gadgets and cutting-edge technology, Batman keeps a watchful, protective eye over the citizens of Gotham City, especially against costumed criminals like The Joker. 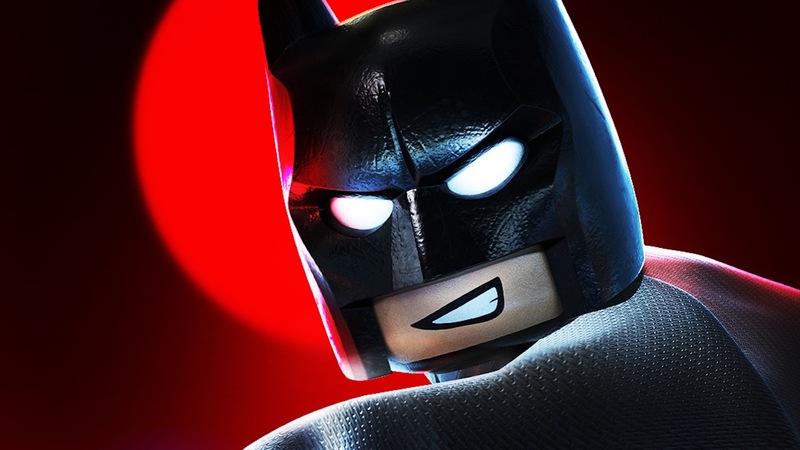 Batman: The Animated Series Level Pack is part of the LEGO DC Super-Villains Season Pass or can be bought separately on the Nintendo eShop for Nintendo Switch priced at £2.49 ($2.99).